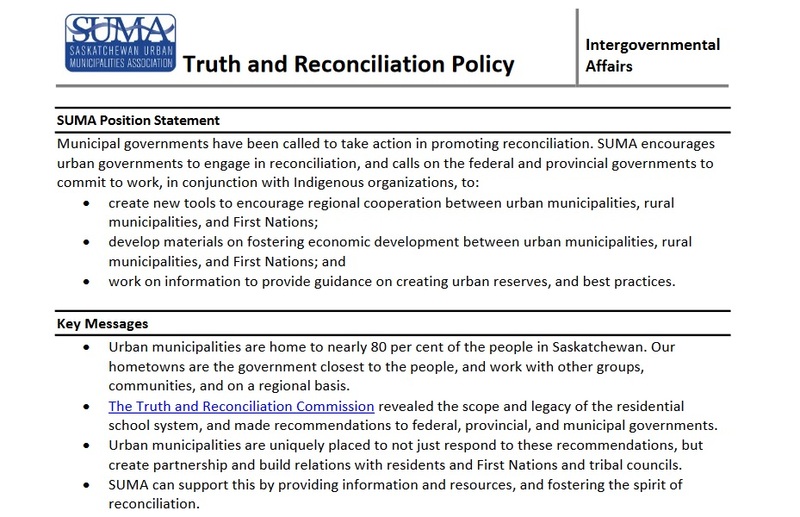 In 2017 the Saskatchewan Urban Municipalites Association drafted a Truth and Reconciliation Policy. SUMA President Gordon Barnhart shares insight in what lead them to the policy. 1. What brought about the conversation that lead to creating a Truth and Reconciliation Policy position for SUMA? The Truth and Reconciliation Commission report was the inspiration. 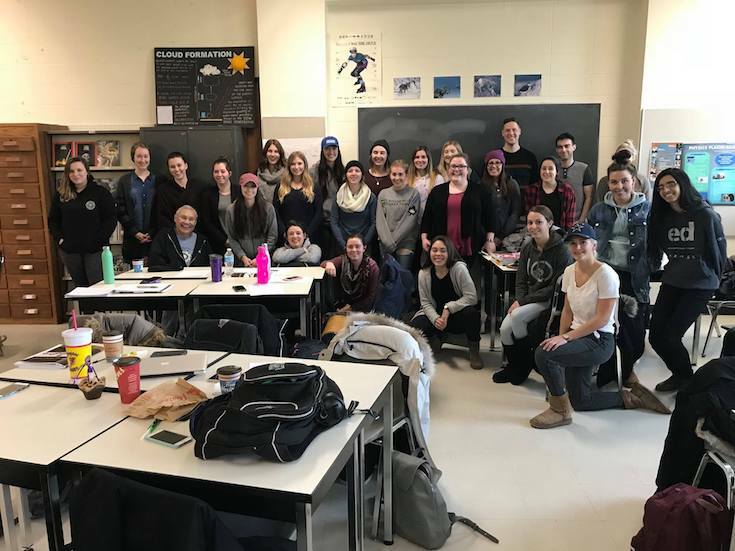 Former Prime Minister Stephen Harper’s apology to former students of residential schools acknowledged a dark chapter of Canadian history, but also created an opportunity for healing. 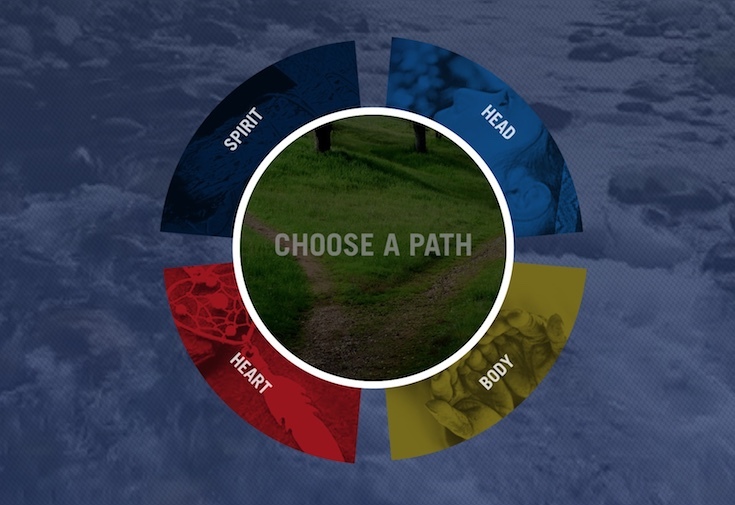 The Truth and Reconciliation Commission and the 94 Calls to Action furthered that work by not only revealing the truth of the residential school system but outlining what all orders of government — federal, provincial and municipal — could do. In Saskatchewan, the report has a special resonance. Many of our cities, towns, villages, and northern municipalities are close to a First Nation or include an urban reserve. Some have large or even majority populations of Indigenous people. The policy focuses on encouraging relationship building and regional cooperation with all communities at the table. 2. What were the key components of the statement for SUMA? The policy is a starting point for initiatives rather than a prescribed “to-do list” to check items off and achieve a set ideal goal. There is no one-size-fits-all approach. The key is to create and build relationships and cooperation, which is an ongoing process. 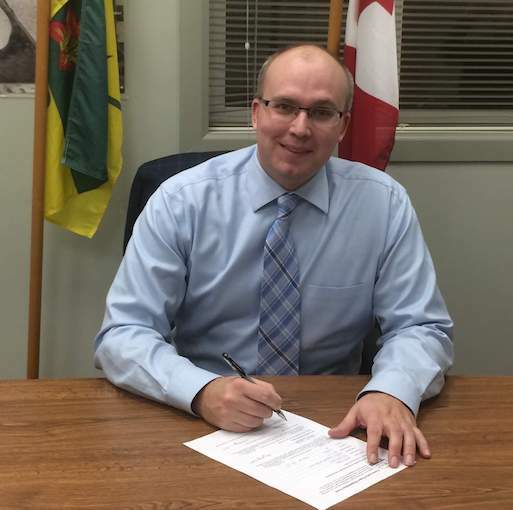 Building relationships is something I have been promoting between all communities, including urban and rural municipalities and SUMA and SARM, and all orders of government. This policy fits in with other SUMA initiates as well. 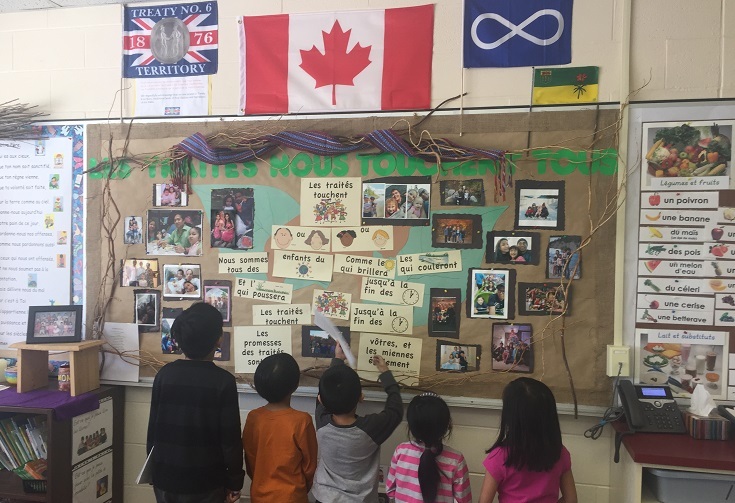 In July 2017, for instance, SUMA partnered with the Multicultural Council of Saskatchewan (MCoS) on their Welcoming and Inclusive Communities toolkit, which celebrates diversity. This all helps Saskatchewan hometowns be welcoming and prosperous places for all peoples. 3. Where did you look for information/resources/advice on the policy? 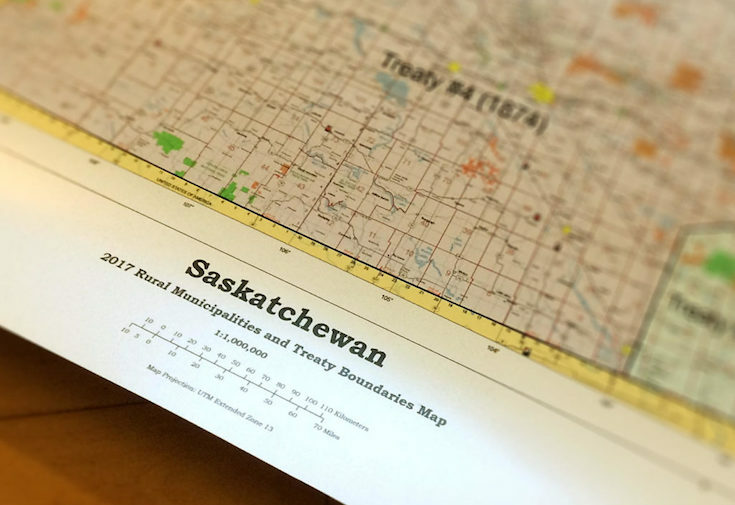 Our staff spent a lot of time researching, exploring partnerships, and engaging members, such as taking part in the Saskatchewan Chamber of Commerce Northern Tour in September 2016 and working with the Office of the Treaty Commissioner (OTC). They also looked at existing resources, including initiatives from the Federation of Canadian Municipalities, the City of Saskatoon, and the MCoS toolkit. Members also provided insight, through several SUMA events in 2017, as did the cities of Regina and Saskatoon. A key opportunity was attending the Federation of Sovereign Indigenous Nations (FSIN) “Prosperity Through Partnerships” conference with SUMA North Regional Director Bobby Woods in March 2017. I had the opportunity to speak on and learn about regional service delivery opportunities, and the work being done by municipalities and First Nations, such as with Air Ronge, La Ronge, and Lac La Ronge Indian Band. 4. What does this policy statement mean in a practical sense/What happens next? 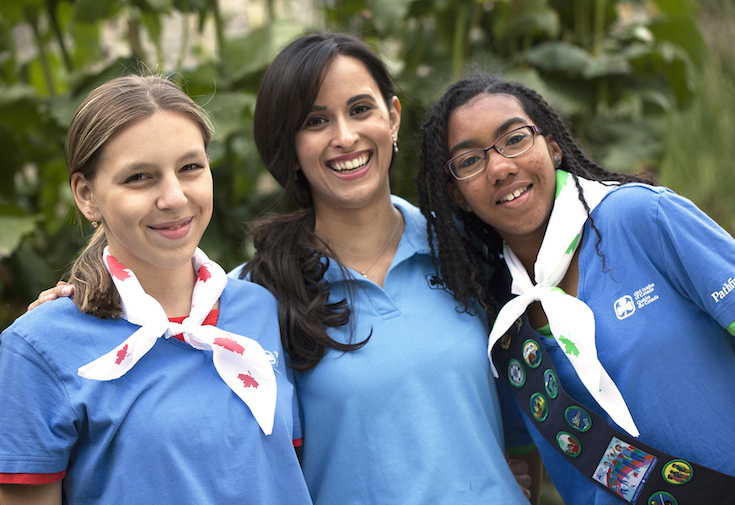 It establishes practices for SUMA as an organization and helps our individual members who may not know where to start. For example, SUMA conventions have offered reconciliation-based education sessions for members; in 2018, we are having a mayor’s panel on reconciliation moderated by the OTC. 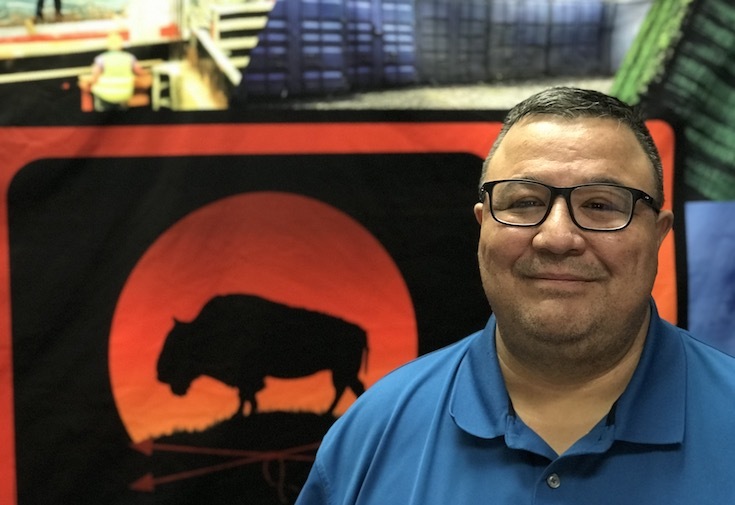 The policy also includes some of the successes in Saskatchewan, celebrating the stories we often miss and calling for strengthening the things that are working. For instance, urban reserves have been beneficial for Saskatchewan urban municipalities and First Nations. Yet, little is said about them, and there are few tools provided to explore the opportunity. 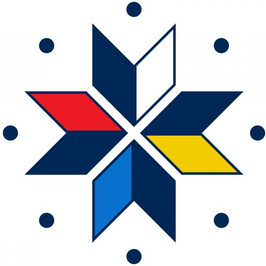 We are also offering a chance for collaboration with federal, provincial, and First Nations governments, to encourage regional cooperation and economic development. FSIN’s Prosperity Through Partnerships conference brought people together, and it is worth exploring doing an event like that again to encourage collaboration and cooperation. 5. 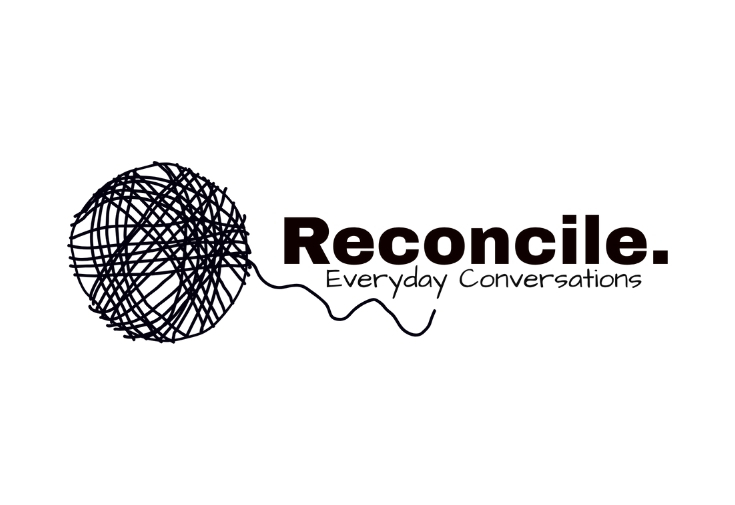 What advice do you have for other organizations looking to start down the path of reconciliation? 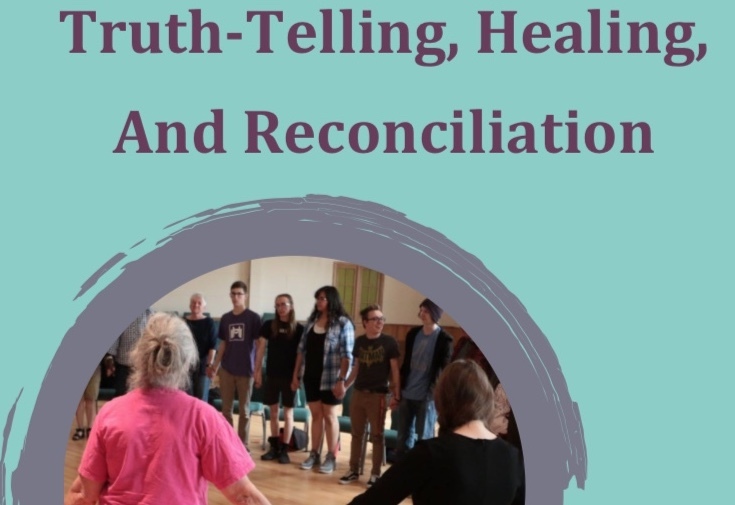 There needs to be understanding of and reckoning with the truth, and recognition of why there was an apology and a Truth and Reconciliation Commission. I encourage people to keep their eyes open for the positive role this process can have in their everyday life and the work they do, and the benefits that come out of partnerships. There is no easy solution, and travelling the path will at times be difficult, but there is tremendous value in new relationships between people and communities.